Combines lucid legal analysis with step by step guidance essential to effectively managing each step of the discovery process. From the initial client interview to trial, no stage in the evolution of a case requires as much of the attorney's time and attention as the discovery process. 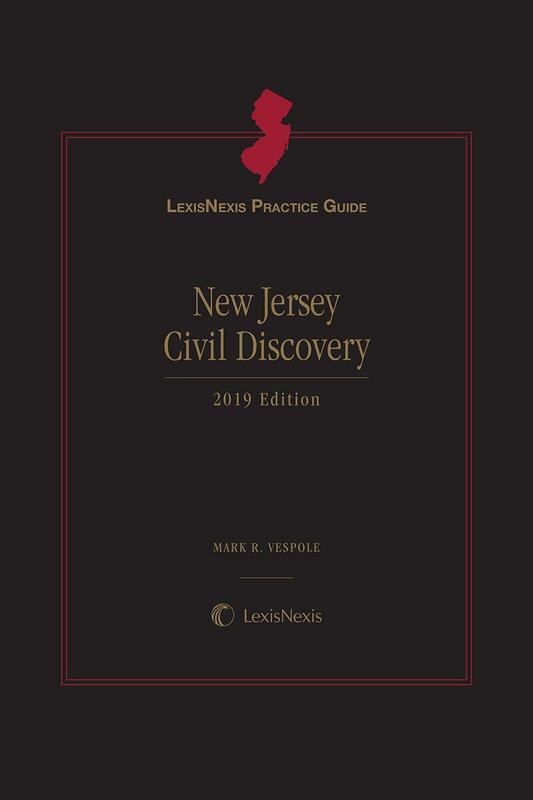 While much has been written on the topic, only LexisNexis Practice Guide New Jersey Civil Discovery combines lucid legal analysis with step by step guidance essential to effectively managing each step of the discovery process. Topically organized, the title covers interrogatories, depositions, experts, motion practice, and much moreincluding a chapter on electronic discovery with analysis of the significant 2006 amendments to the Court Rules governing this developing area of discovery practice. 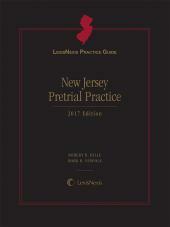 Each Practice Guide chapter combines authoritative legal analysis with an expert authors practical insights that have been distilled from years of litigation practice. 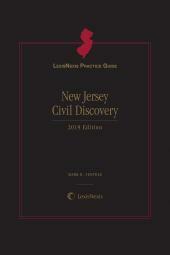 New Jersey Civil Discovery includes more than 75 Practice TipsStrategic Point, Warning, Timing, and Exception (with easy-to-recognize icons)that transition smoothly from legal analysis to practical application of a point of law. Chapter parts begin with a detailed practice checklist (more than 50 checklists total) defining the essentials of a major task, e.g., Taking Depositions of Out-of-State Witnesses and Determining Manner of Production of Electronically Stored Information. Checklists capture the essential steps (what, when, how) of each task with cross-references to relevant authority, forms, and discussion of the topic within the chapter itself. 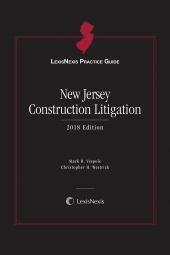 New Jersey Civil Discovery includes more than 200 forms references in checklists and in chapter text. 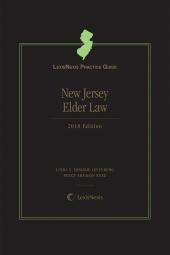 Fillable, downloadable forms are included in the online subscription to this product.